We have all experienced at least one broken heart, I’m sure. Perhaps it was a lover, a friend or even our mother. It’s impossible to live without having had someone reach in and pull our hearts out or apart. On what could have been a celebrated wedding anniversary, I’m coming to a new understanding about this tender heart. First, let’s take a neutral example from nature. 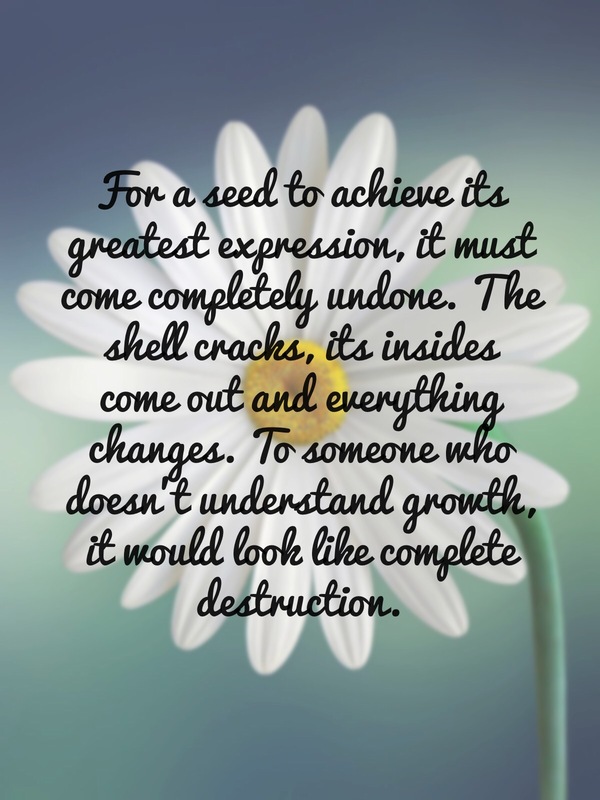 The shell of the seed must be broken before it can take root, before it can spread its sprouting stalk to the sun and grow. Until the seed roots and sprouts upwards, it is only potential. Perhaps the heart also needs to be broken to understand its full potential. 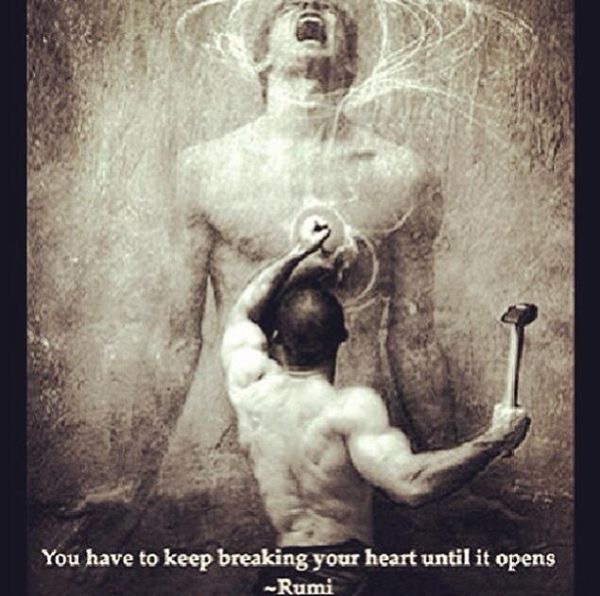 Perhaps the breaking open of our hearts leads to greater understanding, which is a necessary part of growth. 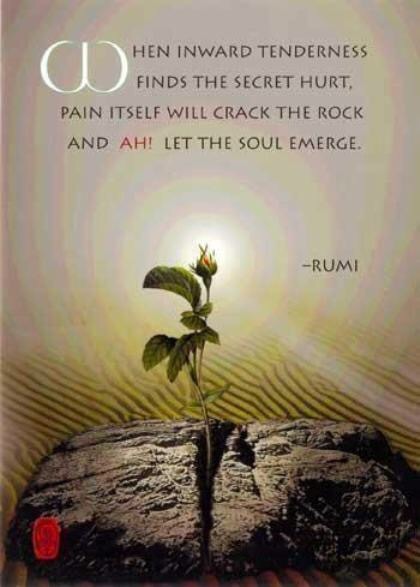 In many ways, Rumi and other philosophers state that pain is our compass or even our remedy. So are we stopping our own growth when we freeze our emotional process, or worse, avoid love because we fear we will become broken? Repeatedly I find that whatever emotional hell I walk through that there is a commiserate supply of Grace on the other side. Within Grace there is a new understanding and perspective to be held. 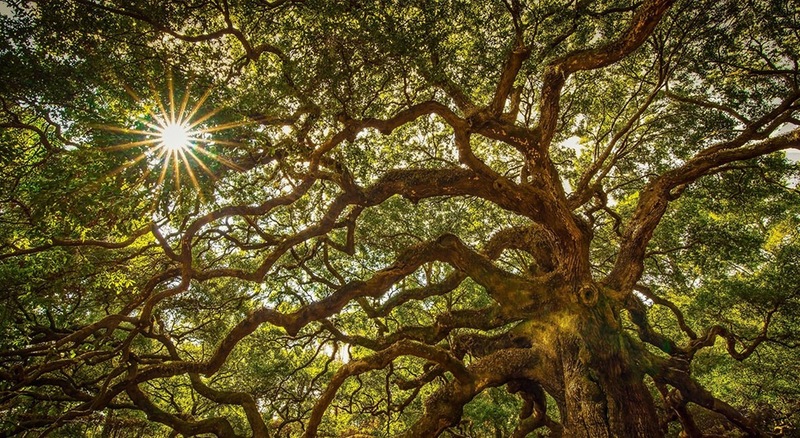 The mighty oak could only become what it is by breaking free of its confined acorn beginnings. Perhaps we are only acorns until the shell of our understanding is broken and sets us free…so that we too can become mighty. As painful as this may seem, some change in energy needs to occur if we truly want our lives to turn out differently. Post-script: In the intro of “Owning Your Own Shadow: Understanding the Dark Side of the Psyche” Robert A. Johnson, a Jungian Analyst, talks about how the shadow is a necessary social construct. While I’m chomping at the bit to read the rest of the book, this little appetizer is making me see that growth can often be the acceptance and understanding of painful lessons. Looking forward to reading, understanding and sharing more! Oh Sweet Sister, I couldn’t love a post more. ❤️❤️❤️ needs a LOVE button. Thank you, Kay! It means a lot. 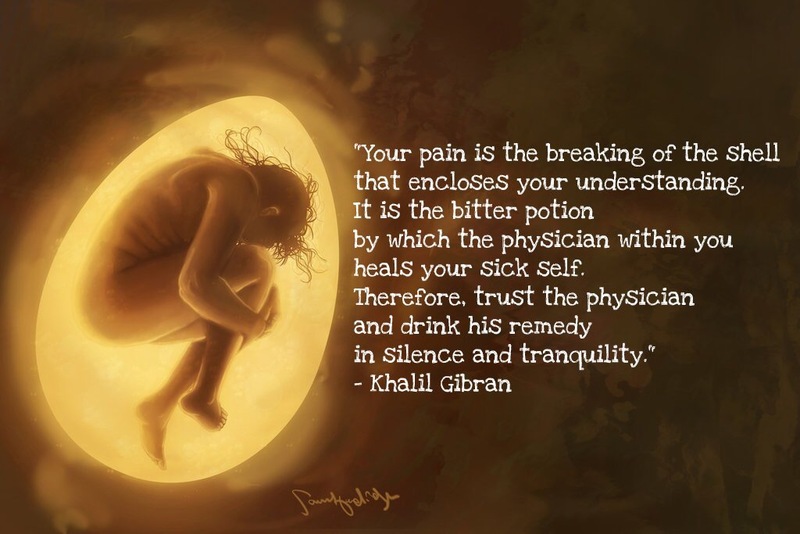 There are many processes to deal with the pain: meditation, alchemy, acceptance (being with the pain instead of pushing it away). What you do with it, that is all up to you to decide, Barney. I cannot answer that for you. Ah hell, I”‘m not sure what I’ m trying to say, sometimes I can’ t seem to find a way to explain myself. Usually when we think of having a broken heart it is the result of what someone else has done to) us, betrayal, not loving us any more etc. Could a broken heart also be the result of what we have done as well, choices we have made etc. Or would that be something else, selfishness, guilt, conviction etc? I would say that yes we can break our own hearts w our own actions. Glad to help! Please be sure to reach out if it becomes overwhelming! Death and grieving are a huge process to go alone. Sometimes I find that counseling can help me to see the perspective I need to get through. ❤️ hugs back at ya!